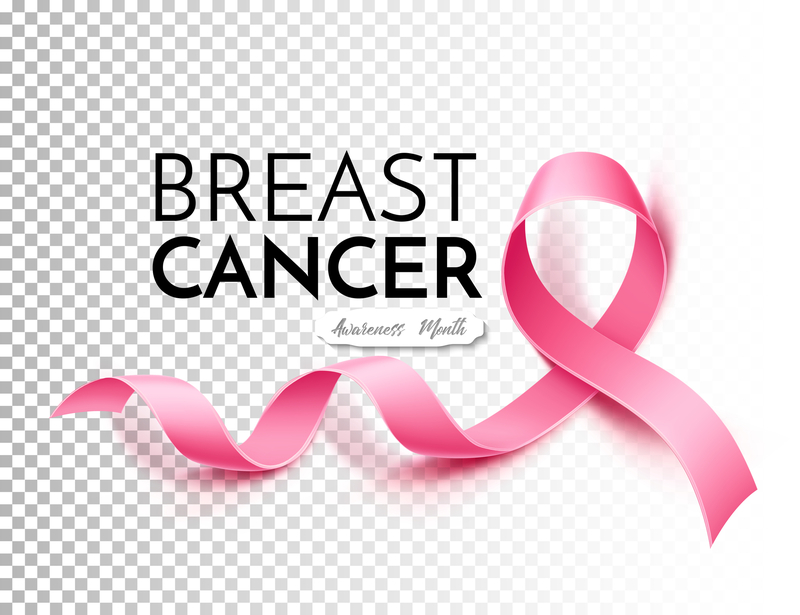 Breast cancer is the most commonly diagnosed cancer among American women. It is estimated that 1 in 8 women develop breast cancer in their lifetime. This year a projected 40,000 women will succumb to this devastating disease. As unsettling as this number is, the breast cancer mortality rate, thankfully, is on the decline. From 1989 to 2015, deaths due to breast cancer have dropped 39%. This decline translates to over 2.4 million deaths averted in the past 2 decades! Thanks to improved awareness, prevention and medical treatment, women are beating breast cancer! However, the improved treatment outcomes and survival rates appear to go hand in hand with the development of osteoporosis and the risk of debilitating fractures. Results from the Women’s Health Initiative Observational Study found an increase in fracture risk among breast cancer survivors. It is important for women who have undergone treatment for breast cancer to be aware of their growing risk for osteoporosis and take action to preserve their bone health. A woman’s risk for developing breast cancer and osteoporosis increases with age. Because of this, women who develop breast cancer later in life are already at an increased risk for osteoporosis. Your bones and your breasts share one very important hormone in common: Estrogen. Estrogen for most of a women’s life protects her bones and keeps them strong and healthy. The onset of menopause results in the decline in estrogen production, triggering the onset of bone loss. In fact, the highest rate of bone loss occurs in the first 5 years after menopause. Conversely, many breast cancers are fueled by estrogen and grow in response to the production of this hormone. These types of cancers, known as “ER-positive tumors,” are often treated with hormone therapy that blocks the production and function of estrogen in a women’s body. Medications that act against estrogen can therefore lead to weakening of the bones. Treatment for breast cancer can also include surgical removal of the ovaries. Loss of ovarian function leads to a swift onset of menopause and drop in estrogen levels. Chemotherapy can also effect the ovaries causing a shut down in estrogen production. For younger women, chemotherapy can cause an early onset of menopause resulting in premature bone loss. One study showed that bone loss continued for more than 2 years from the last cycle of chemotherapy. There is also evidence that breast cancer itself can impact bone remodeling. The cancer cells stimulate the production of osteoclasts (cells that break down bone), resulting in increased bone resorption and loss of bone mass. 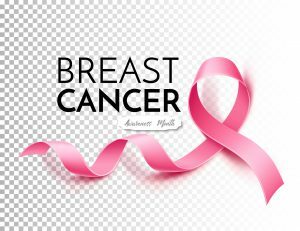 Lastly, the stress and treatment of breast cancer can cause generalized fatigue, loss of muscle strength, and postural changes leading to an greater chance of falling, and thus, breaking a bone. There are strategies that you can take to protect your bones if you are undergoing breast cancer treatments or are a survivor! Nutrition: A nutrient rich diet will make your body the healthiest it can be. 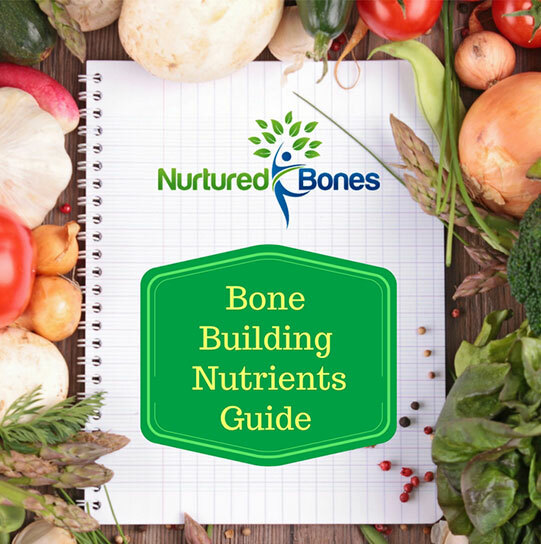 Generous amounts of vegetables and fruits, healthy fats, quality proteins and fiber rich foods will support optimal bone function. Additionally, following a diet rich in fruits, vegetables, legumes and healthy whole grains has been shown to improve overall breast cancer survival rate. Exercise: Exercise not only benefits your bones but can also boost overall health during and after cancer treatments. 30 minutes of aerobic exercise 5 days a week along with 2-3 days of strength exercises can help protect your bones and enhance wellbeing. Performing balance and posture exercises help you avoid the postural changes associated with aging and surgeries and will decrease your risk of falls. Exercises can also improve strength and stamina helping to regain mobility needed to resume your daily activities. Yoga: Practicing yoga has many bone benefits, including enhancing balance and strength. It can also combat the fatigue of cancer treatments, improve mood and vitality, and reduce stress, all factors known to affect survival in cancer patients. Sleep: Research suggests that the amount of sleep a woman gets is linked to better survival rates from breast cancer as well as reducing the risk of osteoporosis. Sleep is one way the body repairs and recovers from damage. The deepest and most regenerative sleep occurs between10 pm and 2 am. Meditation: By helping to reduce stress, calm anxiety, and improve sleep quality, mediation can support healing of mind, soul, body and bones. Chronic stress can interrupt the healing process and speed up bone loss. Meditation can help care for your mind, which is just as important as caring for your body. bones strong and healthy at any stage of life!